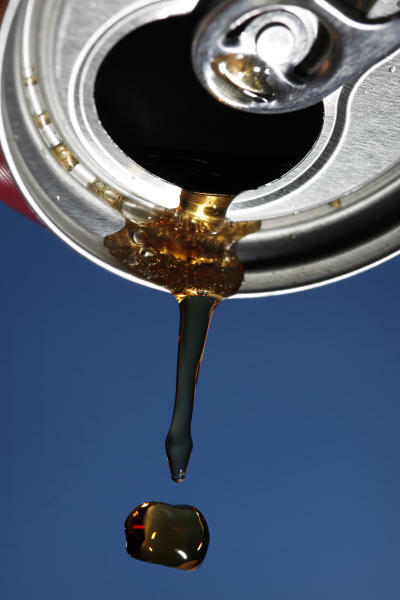 NEW YORK (AP) — High fructose corn syrup won't get a wholesome new name after all. The Food and Drug Administration on Wednesday rejected the Corn Refiners Association's bid to rename its sweetening agent "corn sugar." Given the sweetener's bad reputation in recent years, the association submitted an application to the agency in 2010 to have the product renamed on nutrition labels. But the FDA said that it defines sugar as a solid, dried and crystallized food — not a syrup. Separately, the Corn Refiners Association has also been running a marketing campaign to explain that its syrup is actually a form of sugar and has the same nutritional value as the familiar white, granular table sugar that consumers are familiar with. That in turn prompted a lawsuit from the Sugar Association last year claiming that the campaign is misleading. 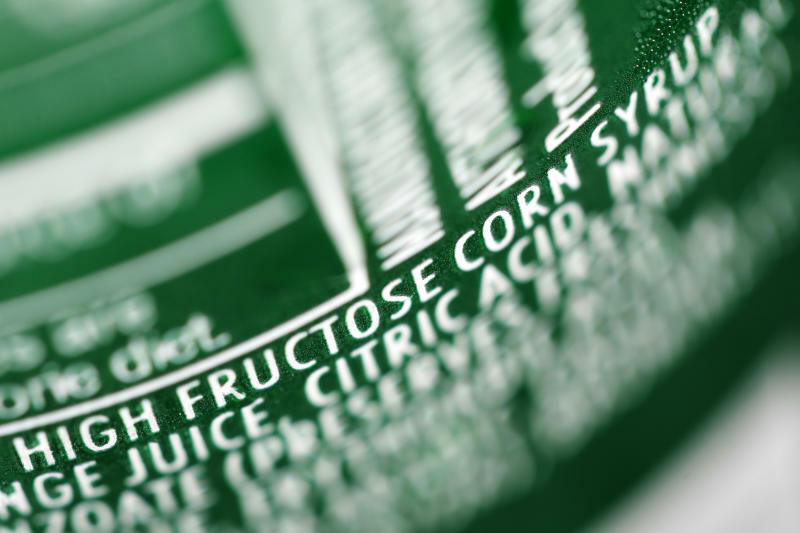 Dan Callister, a lawyer for the Sugar Association, said the FDA's decision confirms his group's position that sugar and high fructose corn syrup are two distinct products. "What's going on here is basically a con game to suggest otherwise," Callister said. "What do con men do? They normally try to change their name. The FDA has thankfully stopped that." 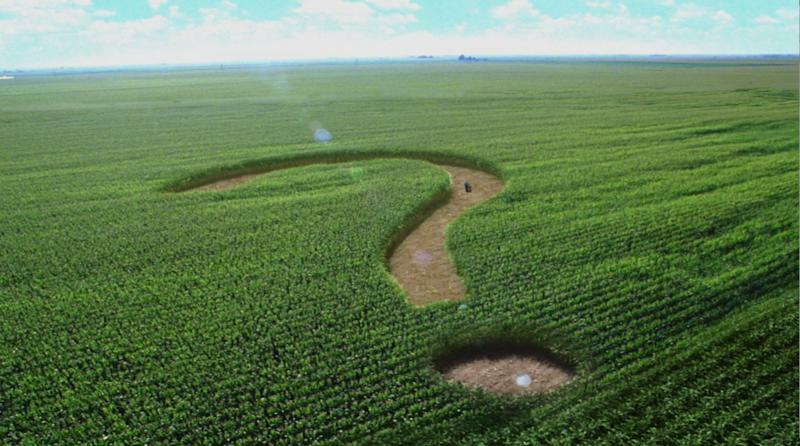 The Corn Refiners Association issued a statement Wednesday noting that the FDA denied its petition on "narrow, technical" grounds. The group said it stood by its claim that "the vast majority of American consumers are confused about HFCS." High fructose corn syrup came into the U.S. market in the late 1970s and 1980s. The product is used widely in cereals, sodas and other processed food and drinks because it's cheaper and mixes easily into recipes. Despite the name, the Corn Refiners Association says the most common forms of it are about half fructose and half glucose.